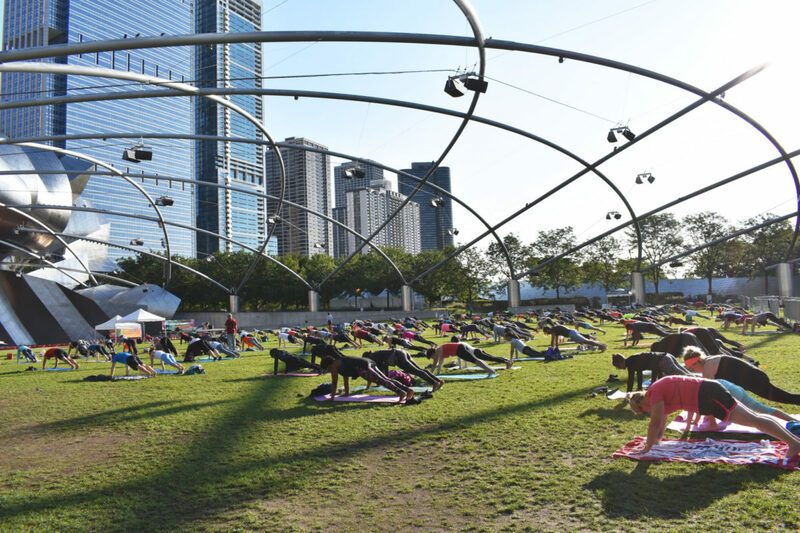 While some people take advantage of Saturday mornings to sleep in, scores of people headed to Millennium Park as early as 7 a.m. on Sept. 2 for a free summer workout. 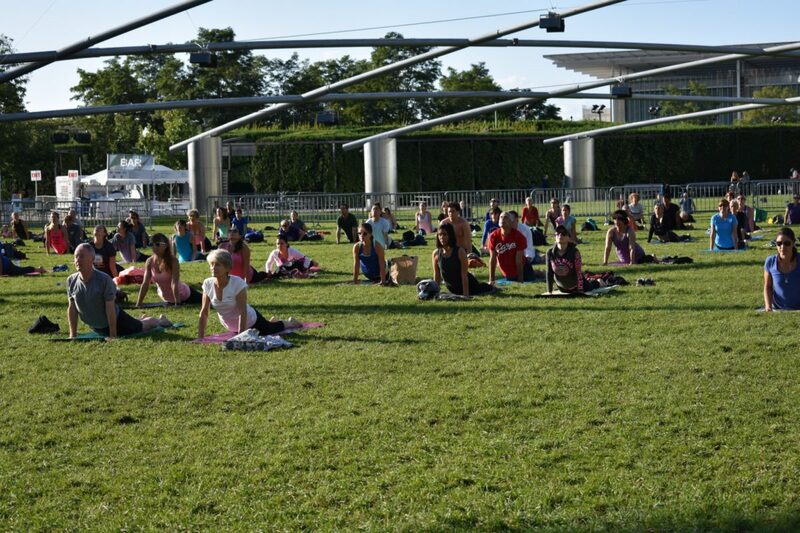 Summer Workouts, produced by the Chicago Department of Cultural Affairs, were held weekly from June 3 through Sept. 2. 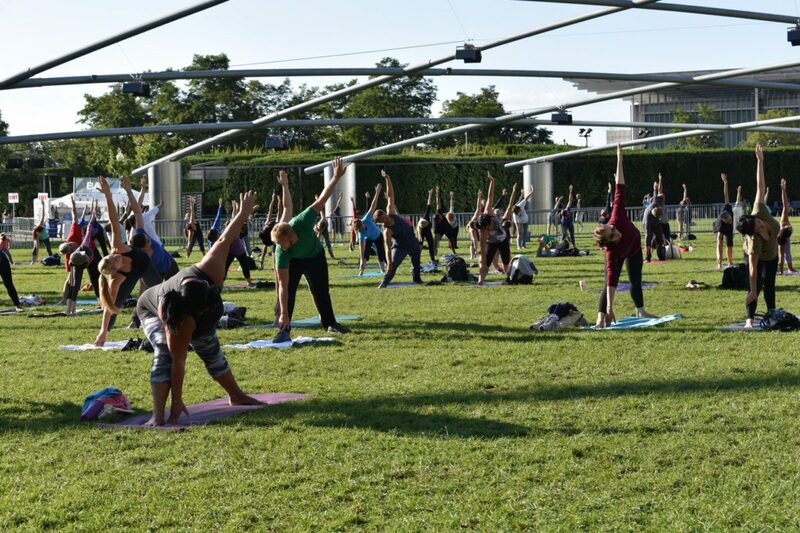 Free morning yoga sessions were also offered Tuesdays and Thursdays from June 6 through Aug. 31. Each week’s workout followed the same format of four 45-minute classes, but some weeks had a theme. 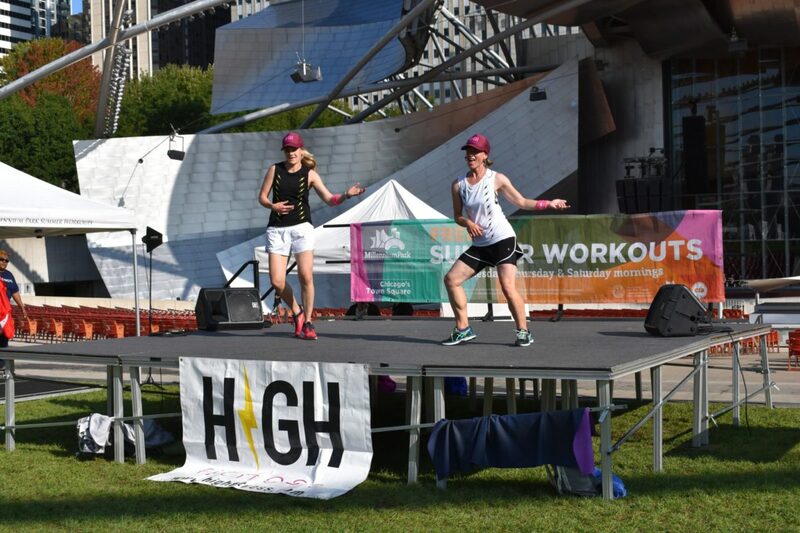 For example, one weekend in June had gospel music themed workouts. 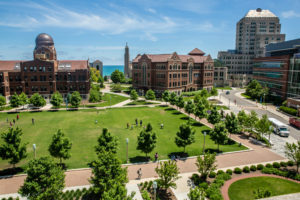 Summer Workouts were started in 2005 by former Department of Cultural Affairs Commissioner Lois Weisberg and former Millennium Park Executive Director Helen Doria. 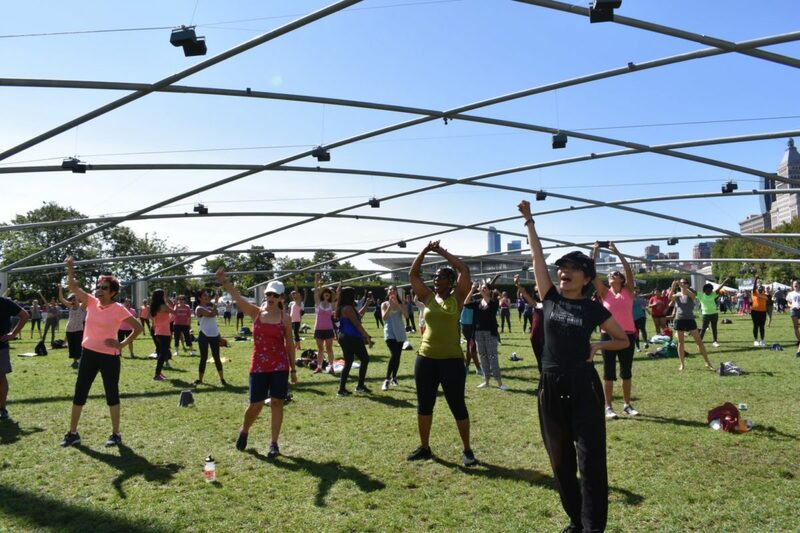 Toni O’Neill, house coordinator at the Chicago Cultural Center, said the Summer Workout program came from the desire to offer a fresh start to the day, and she’s pleased with its success. 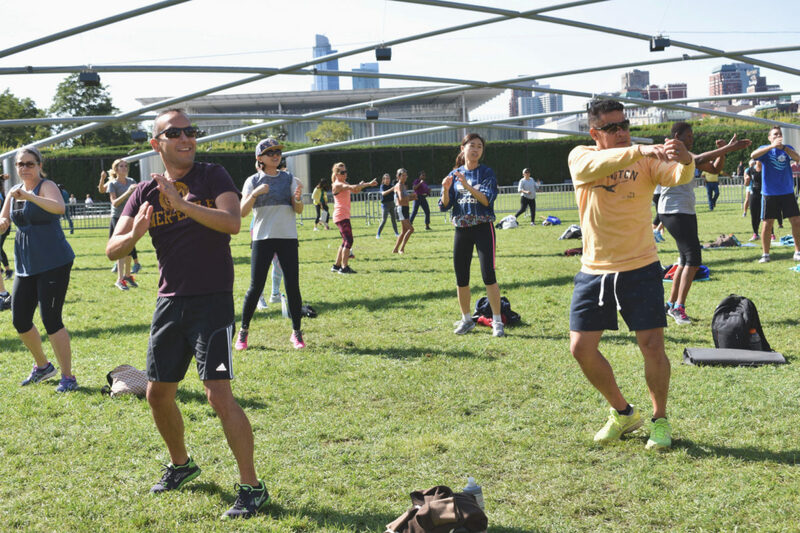 People of all ages attended the workout sessions offered on the Great Lawn in front of the Jay Pritzker Pavilion: pilates at 7 a.m., yoga at 8 a.m., strength training at 9 a.m. and Zumba at 10 a.m.
Aubrey Huffman, 23, said she was visiting from San Diego and was among the first to show up at 7 a.m. Huffman said she liked being immersed in the urban environment while working out. 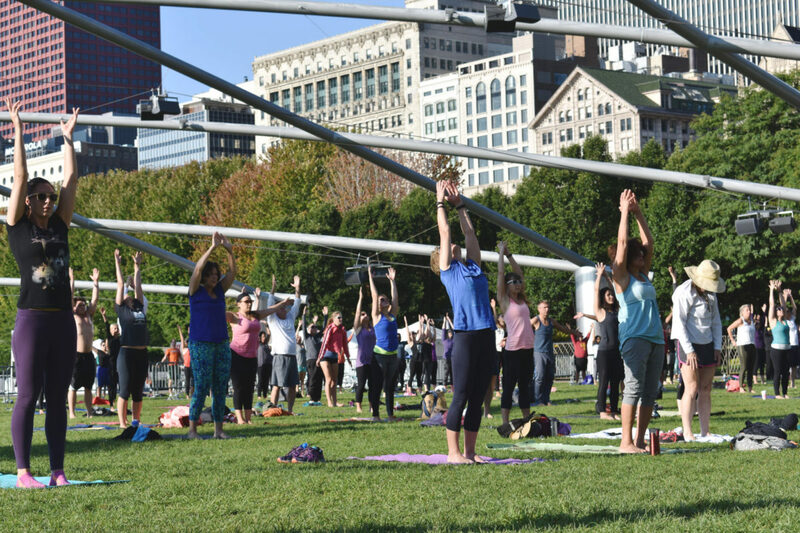 The 7 a.m. pilates class drew in a smaller crowd of about 30 people, but yoga, strength training and Zumba each drew in more than 100 attendees. Pilates and yoga were quiet and relaxed routines, while strength training and Zumba were fast-paced and high energy. 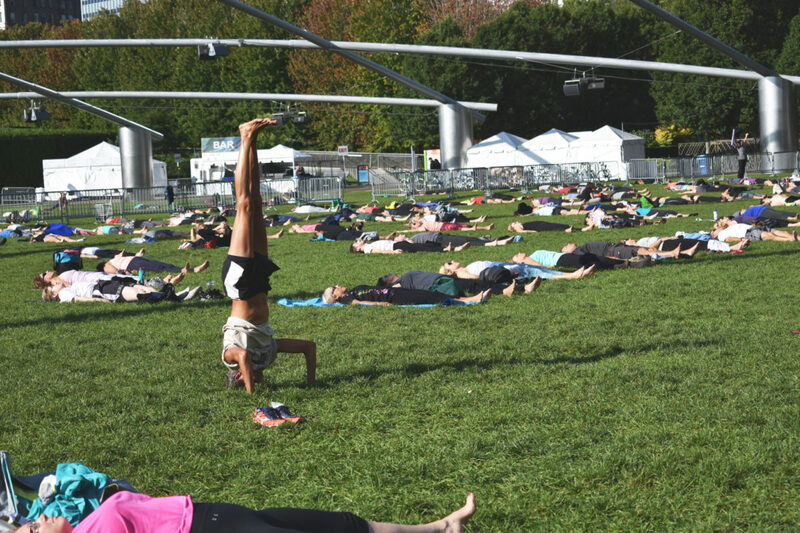 Kyrie Bock, 36, said she’s gone to free workouts hosted at Millennium Park for five years. Bock said she was involved with more intense sports including running and boxing in the past, but she especially liked the yoga class led by Alie McManus. 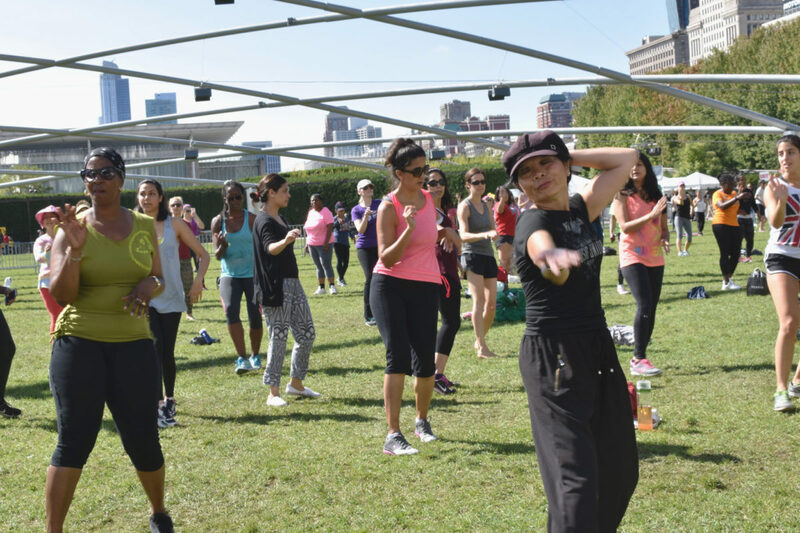 Loyola alumna Janice Lofton led the Zumba class. 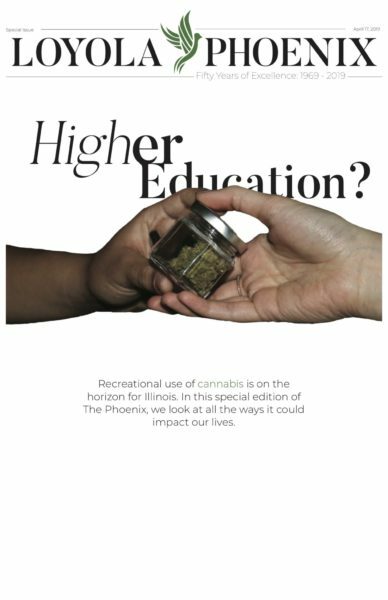 She said she likes teaching morning classes because they are easy for people to fit in their schedules. The Summer Workout program will start up again next year in June, according to Public Relations Specialist Mary May.